You might think you are leading a healthy lifestyle, choosing the right kind of products and eating the right foods, but are you? 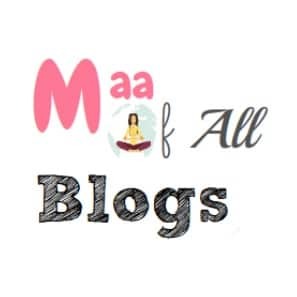 Recently Maaofallblogs did an exclusive workshop with health coach Anindita Guha Maulik Rungta and this post will take you through some thought-provoking concepts. As a Health Coach, I have access to much more information and research on health than most people. And yet, I still get worried and shocked with the rising incidences of chronic diseases everywhere today. 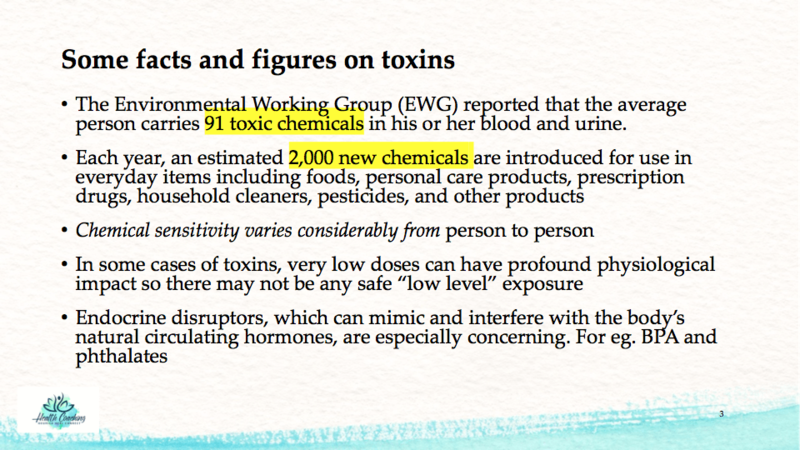 As a mother, I have a huge vested interest in knowing about toxins in details. This is because I know that it would have definitely played a key role in our daughter’s struggles with extremely severe eczema when she was about 7-years-old. 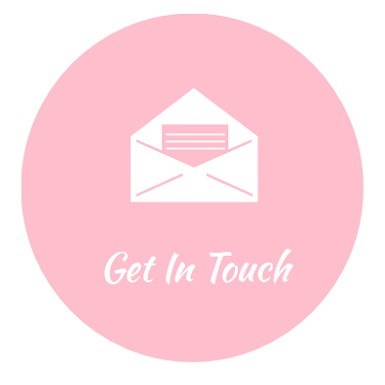 As I came to know about the critical role that diet, toxin exposure, lifestyle and stress play in any chronic condition including eczema, I slowly but surely started making relevant changes in our diet and lifestyle about six years ago. It took a few years but our daughter’s eczema gradually healed such that today she is asymptomatic and not on any type of medication anymore. In this post, I focus on one of the key aspects of her healing process which was removing and reducing her toxin exposure. 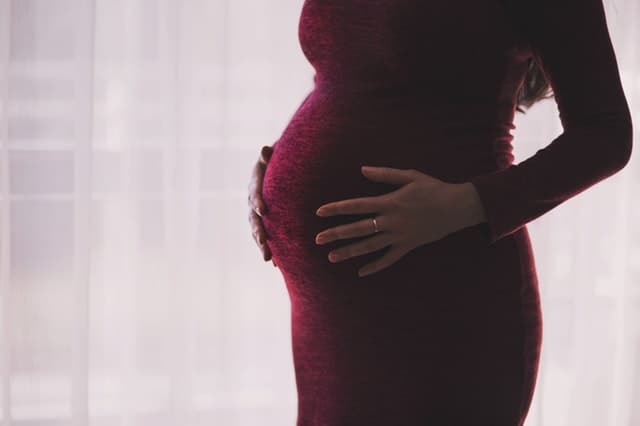 It’s also important to remember that taken one by one, many chemicals may be relatively safe but as they accumulate in the body over a period of time, they drain our life and vitality. 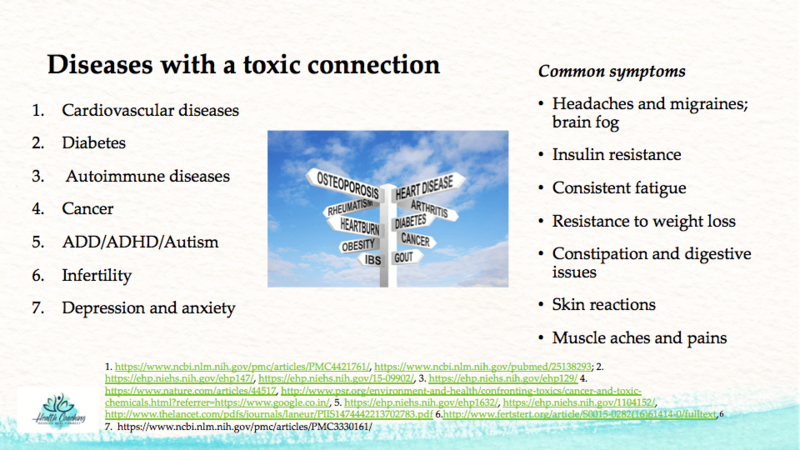 While some toxins are unavoidable, many others are not. 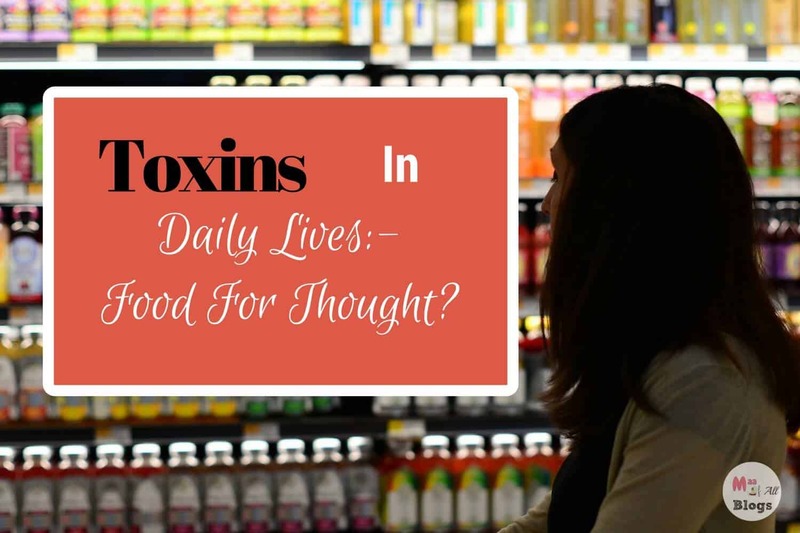 With awareness and proper vigilance, the first step you can take is working towards stopping toxins from entering your body and life. Sweeteners- Sweeteners like sugar, High Fructose Corn Syrup are found (many a time hidden in various forms) in many processed foods, artificial sweeteners like Splenda, Aspartame etc can be addictive and cause inflammation if eaten too much. What can you do to lower your Family’s Toxic Burden? 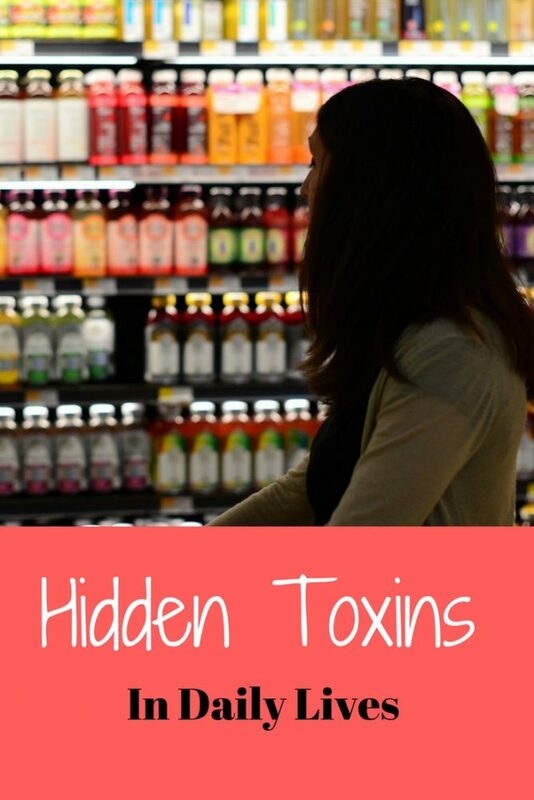 80% of the toxins that we are exposed are non-persistent which means that they naturally go out of our system if they do not keep coming into our bodies through the air we breathe, the products we use and the foods we eat. Thus AVOIDANCE is the first step towards better health. 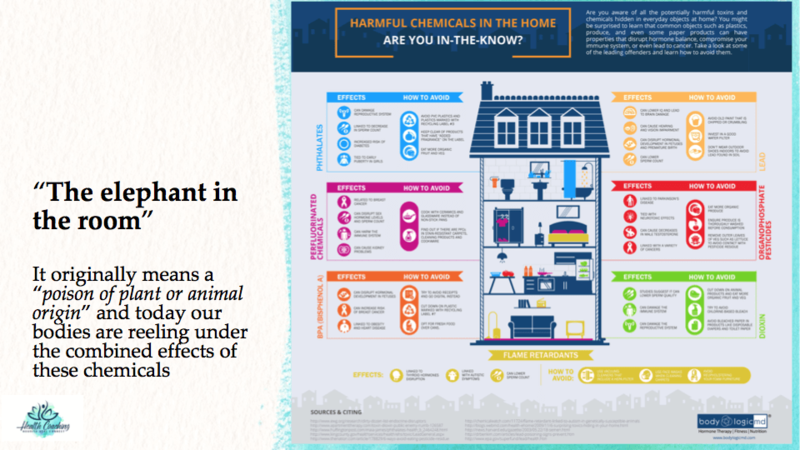 The three easiest ways to reduce toxic exposure is to reduce exposure to conventional health and beauty products (including those for children), cleaning our home air and reducing exposure to conventional, pesticide-contaminated foods. 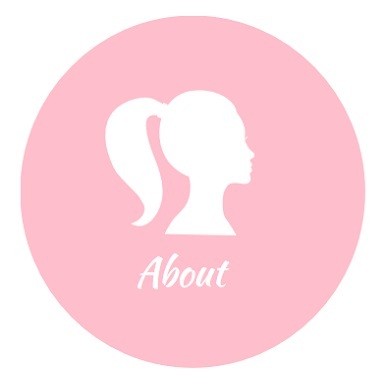 Health and beauty products- most of us are used to slathering on personal care products like shampoos, lotions, shaving creams etc but we do not realise that they can be filled with petroleum by-products, cancer-causing chemicals and hormone-disrupting fragrances. We can replace these with non-toxic and safe products which are increasingly available nowadays. Basically, read the label for ingredients that you purchase. 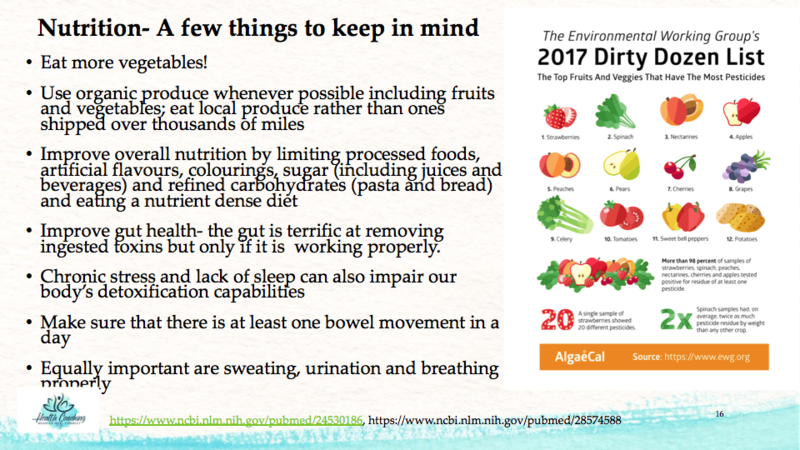 Eating clean food– conventionally grown foods that we consume today are usually filled with pesticides which are called POP (persistent organic pollutants). These are fat-soluble toxins which get stored in our body fat. Since our bodies are designed to recycle fats and oils, these pesticides also get recycled and remain in our bodies; hence their name. We can limit our exposure to them by opting for organically grown foods whenever possible. Anindita says, if we start doing everything at once it can be overwhelming. It’s better to go step by step because lifestyle changes can’t be overnight but it’s time we start conscious living and be aware of what we consume, pick and buy. Signing off with this note. Hoping that this post makes you sit up and rings in the thought process. 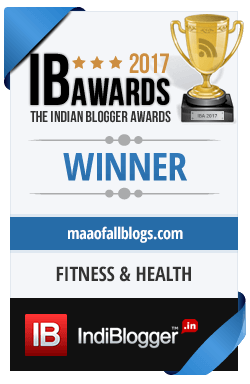 Anindita is India’s first certified Functional Medicine Health Coach from the US-based Functional Medicine Coaching Academy (FMCA). She is also a first-time author and has written a book called “I have eczema…so what?” for families and children dealing with eczema. 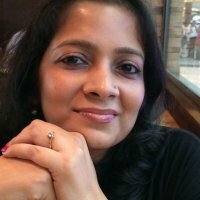 She writes a blog called “eczema-anindianperspective.com” where she shares information and also provides a form of support to others suffering from eczema. 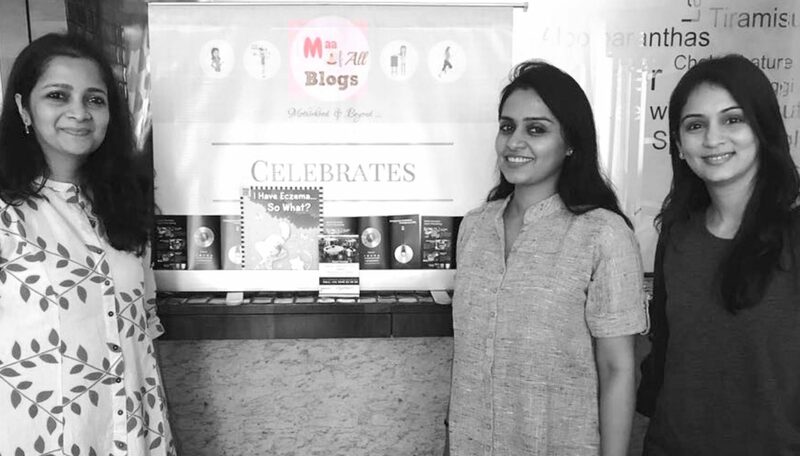 She currently has her own coaching practice and will also be setting up the first Functional Medicine based clinic in Mumbai this year along with Dr Amrita Talwar, her co-author and her daughter’s dermatologist.